So many options for giveaways recently. 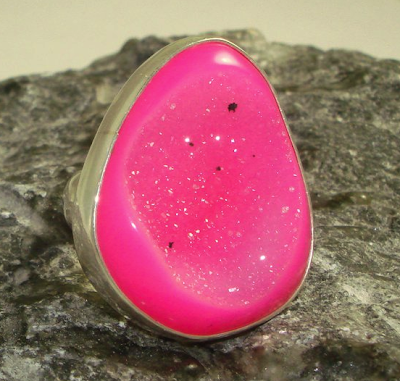 One of my favorite jewelry lines, Charles Albert, is giving away this amazing Pink Druzy Ring. All you have to do is be the 500th person to follow them on Twitter! Here are some of the pieces I own seen HERE and HERE. Not to mention you have another fab giveaway right here on my blog! 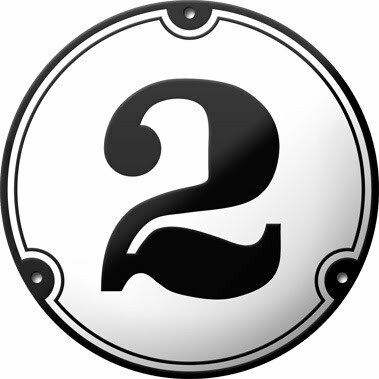 Enter for one of the beautiful house number Ramsigns HERE. All you have to do is leave a comment telling me your fave!